Home TV Shows Team Vhong named It's Showtime's 'Magpasikat 2017' grand winner! Team Vhong named It's Showtime's 'Magpasikat 2017' grand winner! 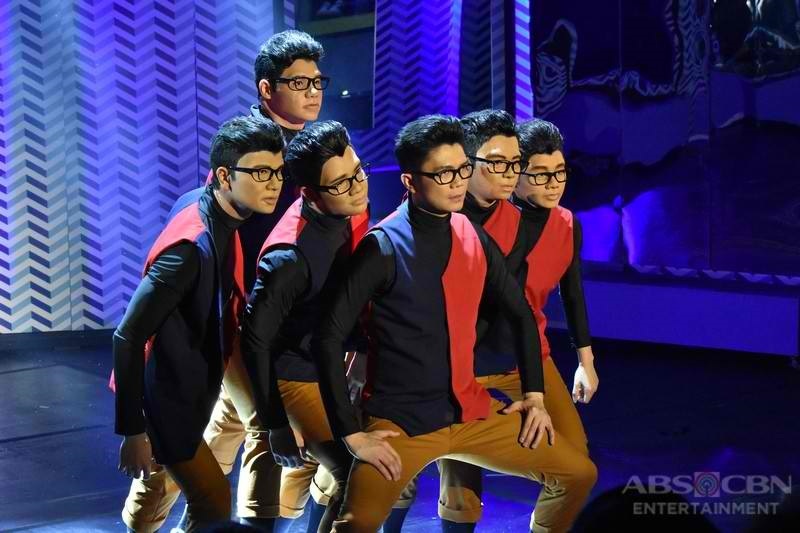 The team of Vhong Navarro was selected by the hurados as this year’s “Magpasikat Week” champion on “It’s Showtime” for its moving mirror dance act that brought the hosts and the madlang people to tears. The performance, which explored the themes of isolation, loneliness, and hope, earned a perfect score of 10 from judges director Rory B. Quintos, Marc Logan, Ina Raymundo, Janno Gibbs, and Maricel Soriano. Gary Valenciano also showed off his skill of playing zendrum, while Rico J. Pubo capped off the number with his signature “budots” dance.